Comp Cams Hi-Tech Hydraulic Lifters have a greater bleed rate, which greatly increases vacuum, throttle response and noise. 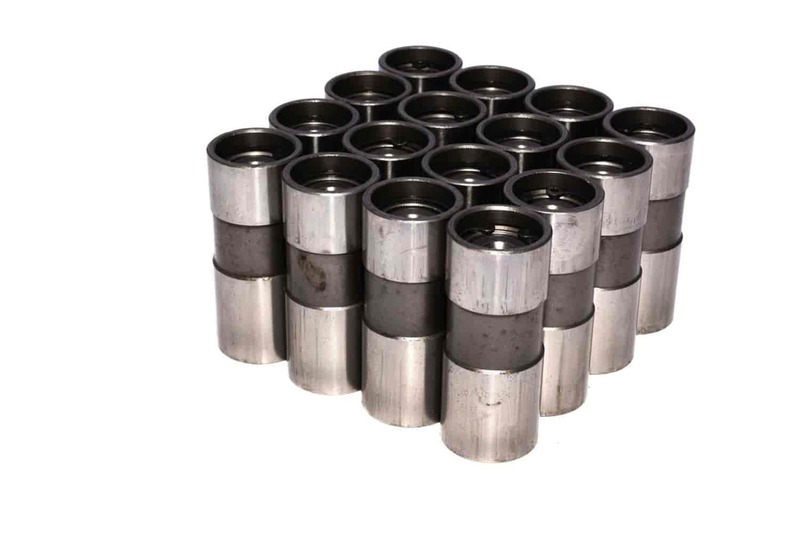 Hi-Tech Lifters were designed primarily for extremely hot street machines or racing applications where a vacuum rule is in place or where you must run a hydraulic cam. Pre-load can be set between .030"-.060"
Does COMP Cams 886-16 fit your vehicle?